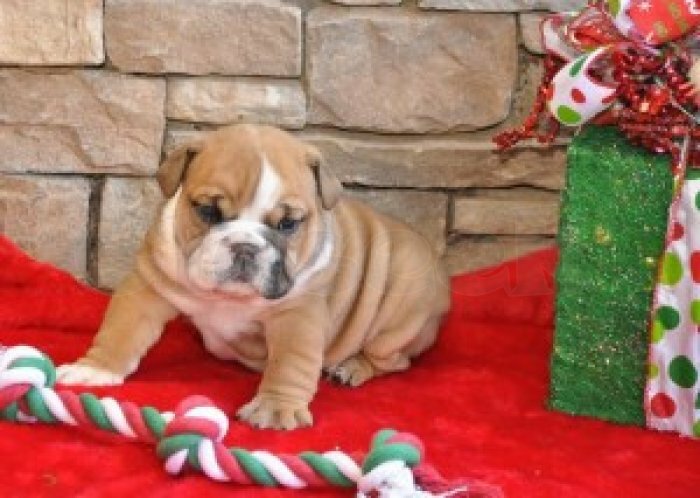 » AKC English Bulldog For Sale. and very cute! They are all up to date on shots and potty trained. love bug and loves children. Friendly and social, They're beauty who would love to meet you.